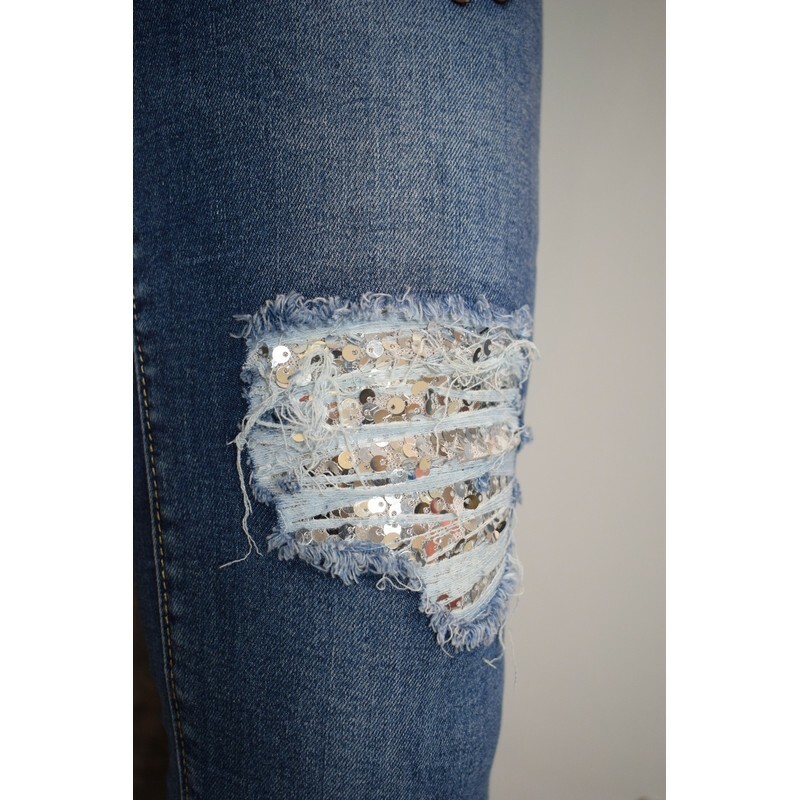 Our Sadie Sequin Ripped Jeans are perfect to add a hint of sparkle to your outfit. They are high waisted and have bet loops to add your favoruite belt too. They have rips down both legs and underneath a sequin material.